Since its launch, Golang (Google’s Go Programming Language) has become a powerful and popular option to write APIs and web services. The mainstream users prefer this programming language after its introduction. After an analysis done in December 2016, almost 89% of the total of 3595 respondents decided that they will go for Golang either at work or outside of work. In terms of an exclusive skill set and choices, Golang has ranked the highest among all web programming languages. 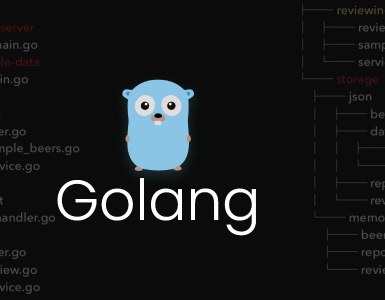 Google’s ‘Go’ aka Golang compiles to quick running native code. It is clearly alluring several software development outsourcing experts and programmers from different segments. We can easily say that this is because the developers have found it easy to use Go. Golang boasts native metaphors for uncontemporaneous programming and other useful features for web services. Being an open-source, compiled programming Language, Golang helps developers create proficient, dependable, and simple software. The language defines evolution and innovation of the more moderate languages like C and C++. Moreover, Go has a wide and increasing array of users. Golang is designed for concurrency and scalability and it makes optimizations possible as well. 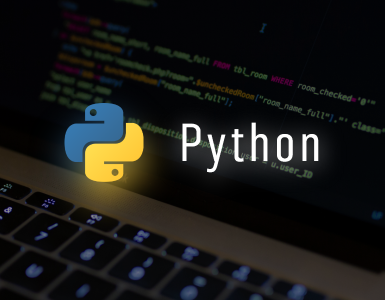 With this programming language, you can eliminate the amount of code typing and writing unique APIs without compromising on the functionality. This compiled language can perform every code checking work prior to the runtime. In this blog, we have gathered a list of prime web frameworks recently utilized for website development in Golang. A few are targeted at easier use cases whereas others are made for dealing with complete website development, relying on which elements you require for your project. Activated by Sinatra, Martini is really a lightweight web framework. It deals with some fundamental things like exception dealing, routing, and common tricks to do middleware. At first, there was some response in the Golang community because it has many reflection tactics for cleaning up the API structure from routing. Martini is able to do some unique things like injecting various data sets dynamically into handlers depending on types. This is common in Ruby frameworks but has received much popularity in the Golang community. Although it’s a small community, it’s really active and there are twenty or above active plug-ins. Since it’s a small framework, you get many things which need add-ons. This web framework has quite a similar API like Martini but it performs better for sure. In case you have already used Martini, you are aware of Gin Gonic. Else, it will just take 10 minutes to help you learn Gin. Yes, it’s that much simple. The conservative Gin Gonic framework incorporates just the most important features and libraries. This makes it ideal to build highly-performing REST APIs. Moreover, this is 40 times quicker than Martini framework. No matter if you add rendering, JSON validation, nested groups, and middleware, it still keeps up its ultimate functionality. This framework utilizes httprouter, the quickest HTTP router for Golang language. In some respects, we found that Beego is similar to the all-inclusive Django website framework for Python. 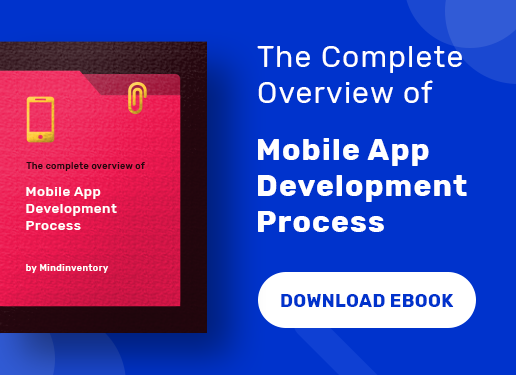 It boasts an extensive array of features which are common to web apps and arranged into 8 modules which can be either avoided or utilized as required. Apart from the general MVC elements appeared in maximum web frameworks, it moreover incorporates an ORM (Object-Relationship Map) to access data, session handling tools, an in-built cache handler, libraries for general operations with HTTP components, and logging systems. Beego is another way reminiscent of Django in its command-line tools. For instance, a developer can utilize bee command for developing Beego applications from the beginning or deal with the present ones. You might know that this is the one framework you must require if you read the Go mailing lists. Developers usually develop the whole XMPP server with only HTTP or net and it performs properly. Nevertheless, complicated web applications usually require middleware. And there are some attractive projects that let you mix and match middleware from other Golang web frameworks with the standard HTTP or net. Definitely, this community is big because the users are able to use bits again from lots of other projects. Nevertheless, it features a restricted interface and no standard way of maximizing middleware is defined by it. The routing is not so powerful so you basically use a framework along with it. With Buffalo, you can develop new web apps fast and easily. Buffalo sets everything up when you are about to begin a new project – from front-end to back-end web building. Buffalo comes with the Hot Reloading feature that means dev command is automatically going to observe your .html and .go files. Then, it will restart and redevelop your binary. If you simply run the dev command, you will experience some transformations go live straight in front of you. We can consider Buffalo beyond simply a framework. It is rather a holistic web building eco-system which helps you go directly for developing your app. Albeit Mango’s creator, Paul Bellamy, doesn’t maintain it actively, numerous Golang users still operate it. The modularity is the best thing regarding this web framework. You can select from different libraries to incorporate in your project. Mango framework helps you develop reusable modules of HTTP functionality as easily and fast as possible. Moreover, it comprises of a list of apps and middleware into one HTTP server object for keeping your code autonomous. Gorilla is possibly the longest and largest running Go web framework. This modular framework can have as little or as much as possible for the users. This is great to use because many components can be reused with directly net/HTTP library. Of all the frameworks, Gorilla has possibly the biggest English speaking community. 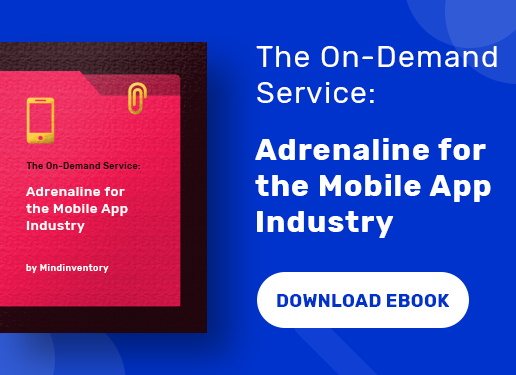 Moreover, it features robust web sockets so you can attach precisely the similar code to REST endpoints as the web sockets with no use of a third-party service such as Pusher. Another strong but conservative framework is Gocraft that provides with scalable and quick routing functionality. Routing is added by it to the HTTP or net package from the standard library. Gocraft is a Go mux custom middleware package which boasts reflection and casting capacities so you can statically type your code. Moreover, you can write your own or add extra functionality with the inbuilt middleware. As developers give the most priority to the performance, Gocraft is an amazing option for them. Furthermore, it’s really easier to write backend web apps with the use of the mentioned framework. 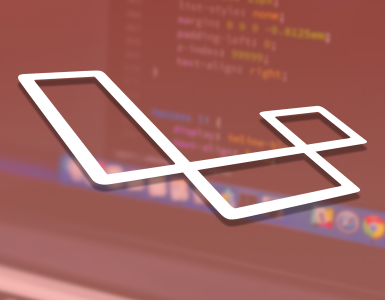 This is a quick and lightweight framework which prioritizes mainly its simplicity and the ability to compose. Quick similar to the net/http.ServeMux, Goji is a conservative HTTP request multiplexer which incorporates Einhorn assistance. This support makes it possible for the developers to have web socket assistance in Goji. Extra features of Goji incorporate graceful shutdown, re-configurable middleware stack, URL patterns, and so forth. You can use Goji in production and this web framework has already served numerous requests across different enterprises. So, these are a few web frameworks that can be used for the Golang language. Each and every framework has a set of features to experiment. If you are a developer and want to develop something robust with Go web frameworks, you can definitely try any one of the aforementioned 9 web frameworks in the future.